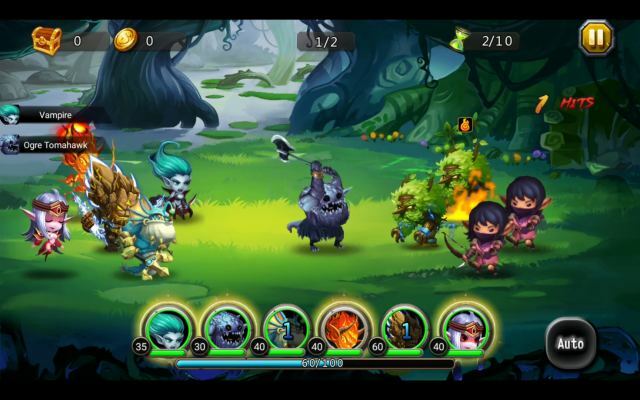 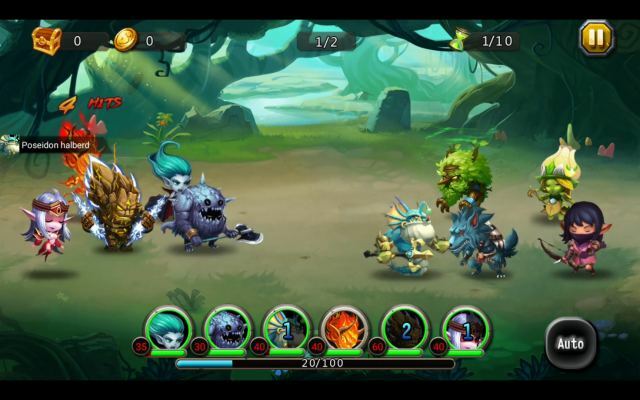 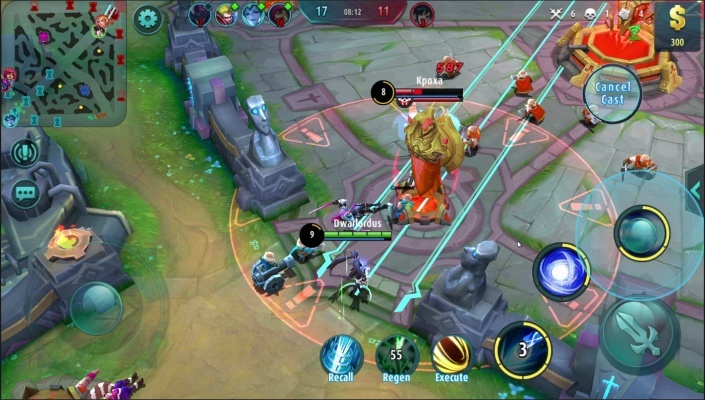 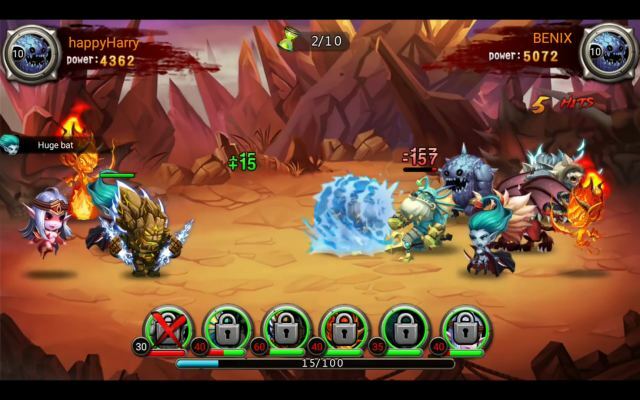 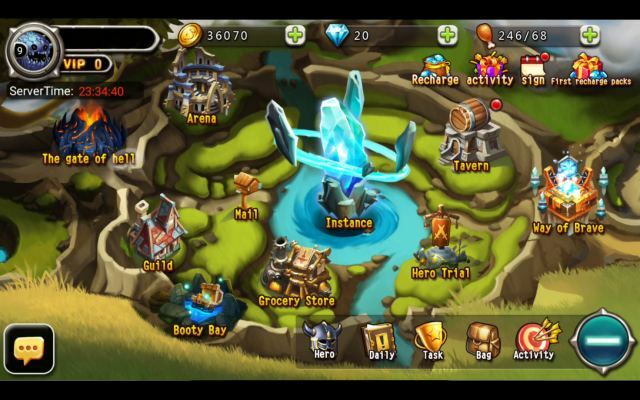 Limit Hero is a Free to play (F2P), Android Role-Playing MMO Game (MMORPG). 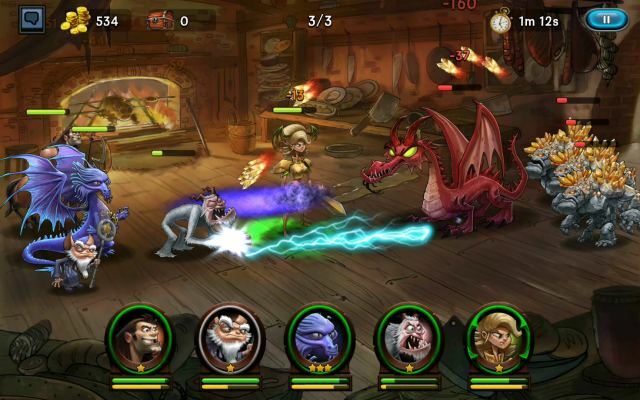 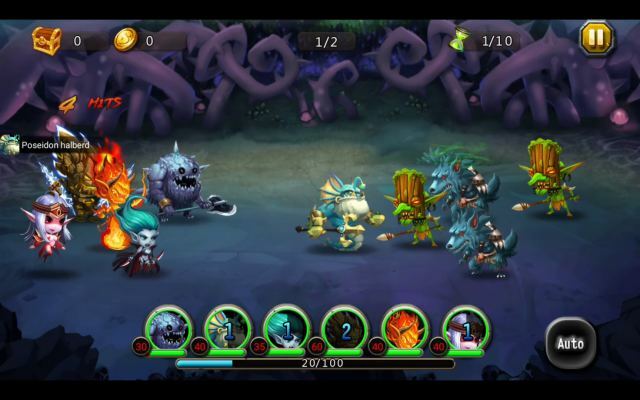 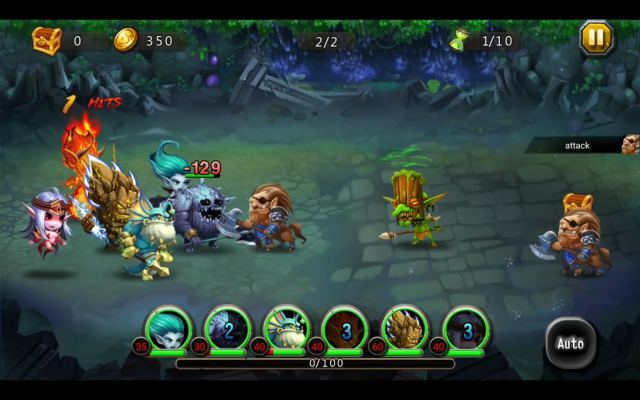 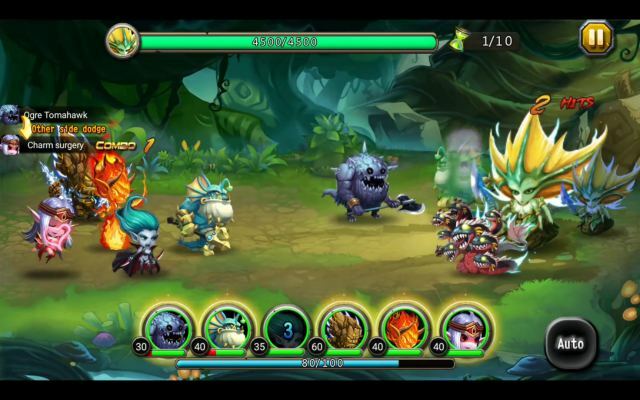 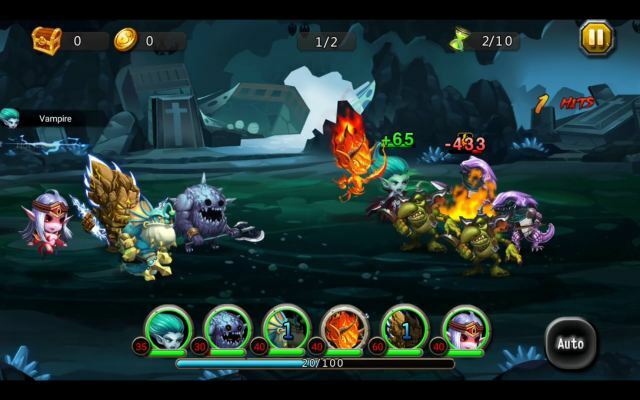 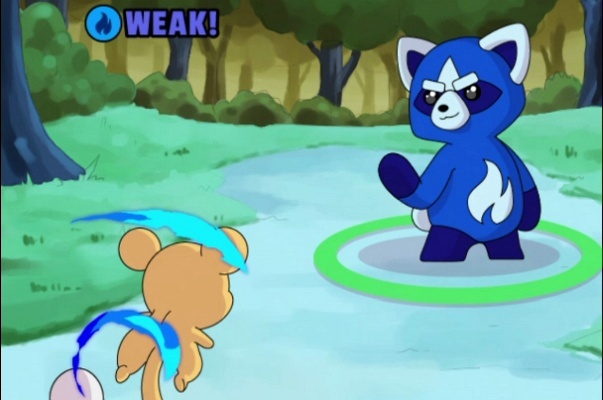 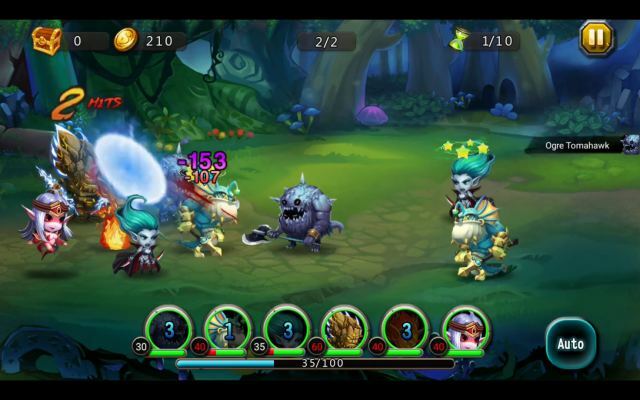 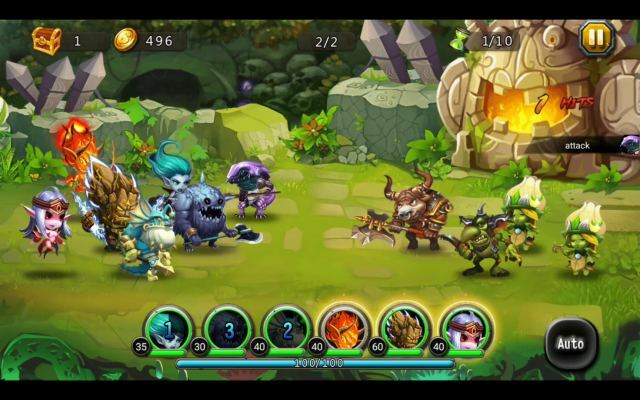 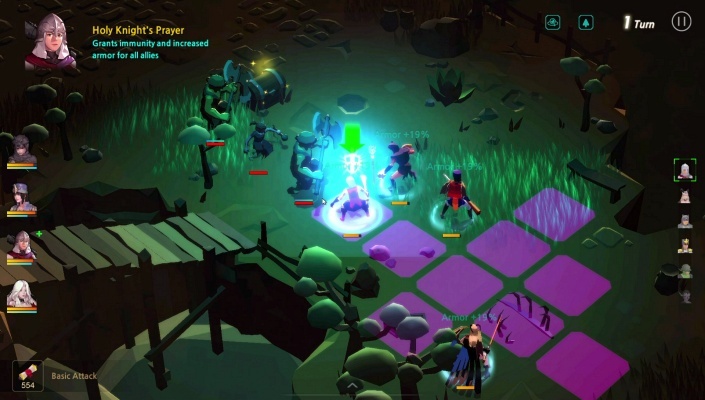 Limit Hero is a RPG Game, you need to form a strong hero team to fight against demons and players from the world. 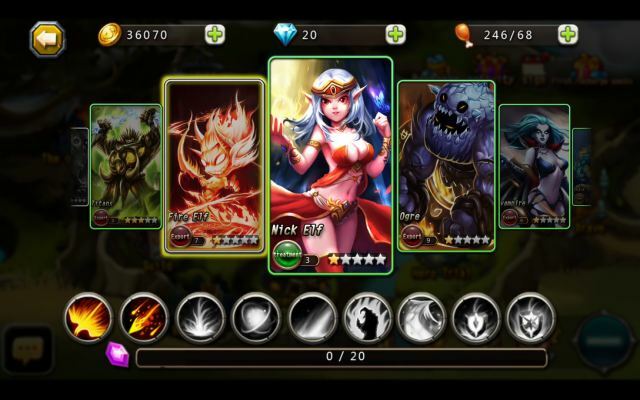 Classic card gameplay and strong strategic, it is an eternal war between demons and heroes! 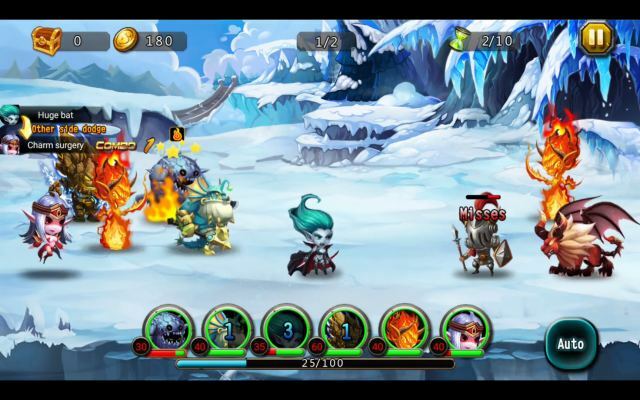 Free skill selection system and exquisite graphics, it is suitable for people of all ages. 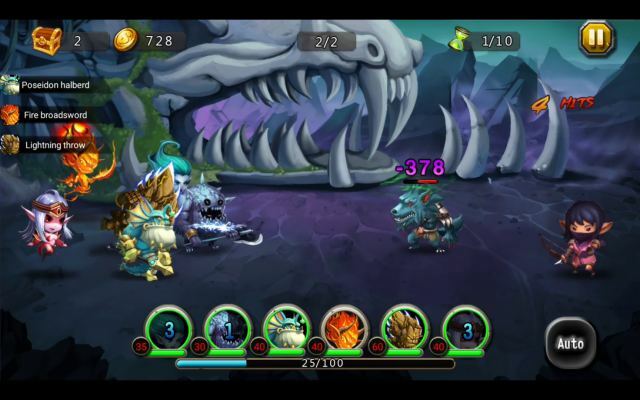 Limit Hero is one of the best game for you to kill spare time! 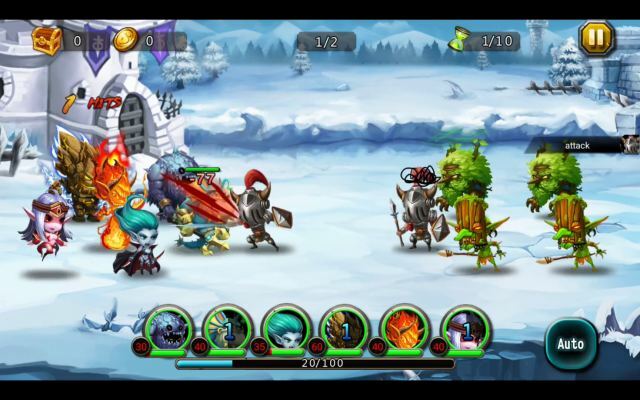 - Epic story, make your saga! 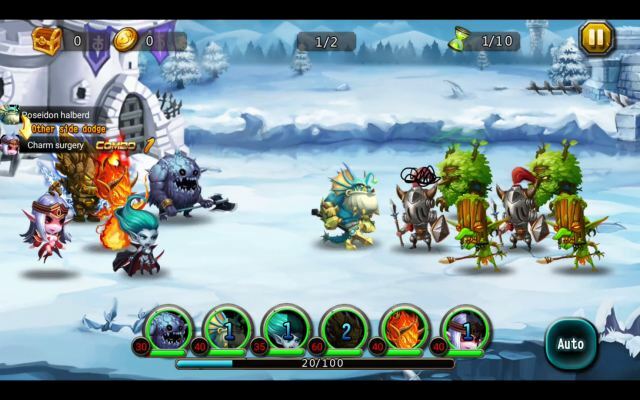 - Various wonderful scenes for you to challenge!